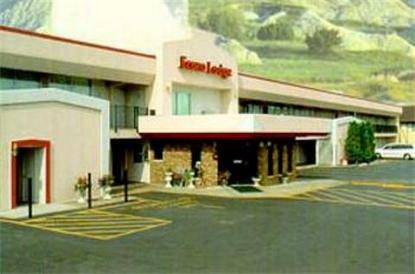 Hotel features free high speed internet, continental breakfast and outdoor heated pool. All rooms with hair dryers and microwaves. Refrigerators are available. Located adjacent to the Wounded Knee Museum and near the Badlands. Front Desk Closed: 11:00pm - 7:00am. Pet accommodation: 10.00/pet,(limit: 1 pet/room).